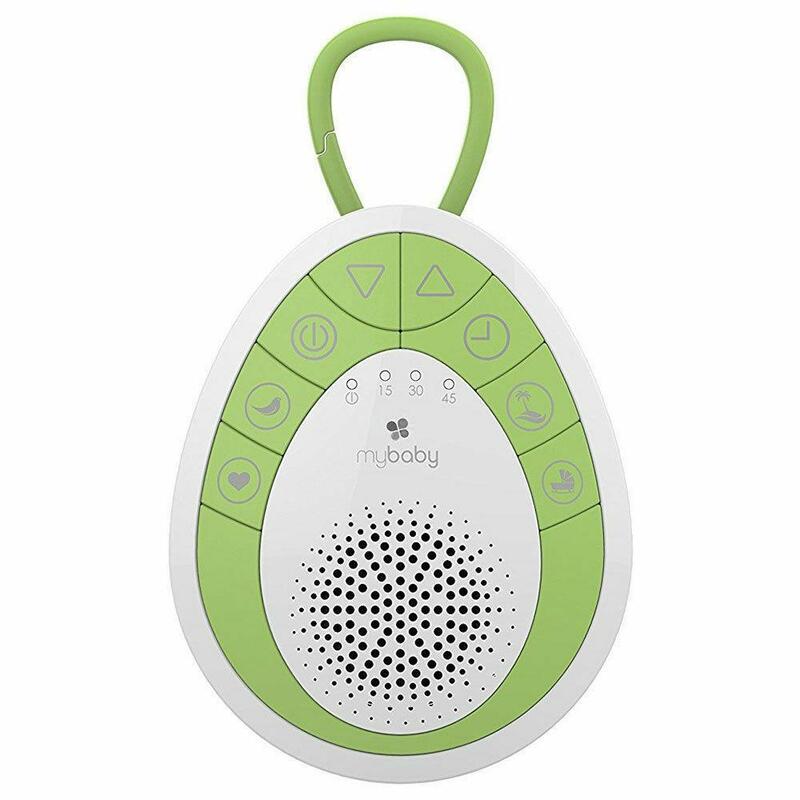 Soothe your little one to sleep with this SoundsSpa On-the-Go. Portable and battery operated, the integrated clip can be attached to a stroller, cot or playpen, bringing comfort to your little one. 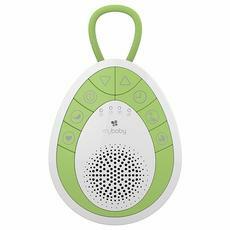 It features 4 soothing sounds as well as a 15, 30, 45 minute auto-off timer. A bonus feature of this product is its fold out stand and the non-slip base which keeps in in position on different surfaces.